Aurelia – derived form Latin means “golden & dazzling ; surrounded by admirers”. 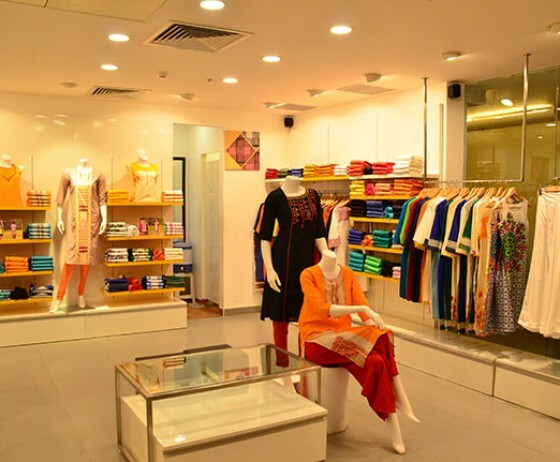 Launched in 2007, Aurelia caters to the middle class Indian woman, who seek a branded experience! We believe in making you ‘Effortlessly Beautiful’.